Box of 10 Sachets: You can purchase 10 single-dose sachets of any flavour of recovery drink from this page, or you can BUILD A BOX combining different flavour sachets by clicking HERE. Discounts are applied to any combination of flavours purchased automatically in your shopping cart. 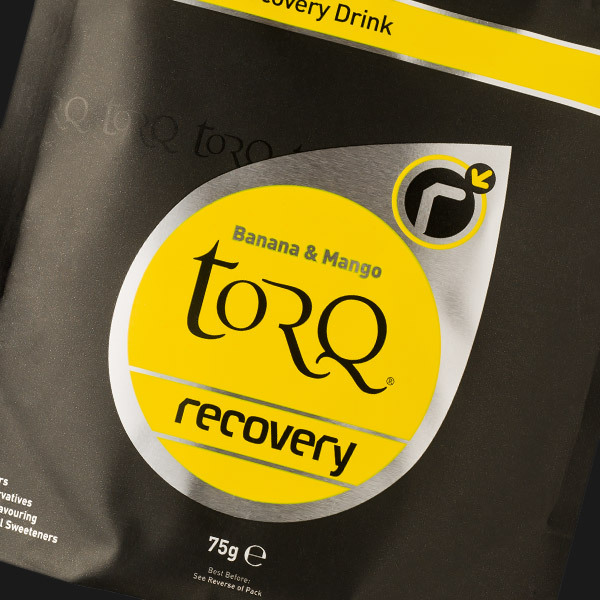 TORQ Recovery Drink has been designed to work as part of the highly comprehensive and thorough TORQ Recovery System. This system considers the level of activity you are performing and recommends concepts and products from the TORQ range to suit your physical loading in a cumulative fashion. 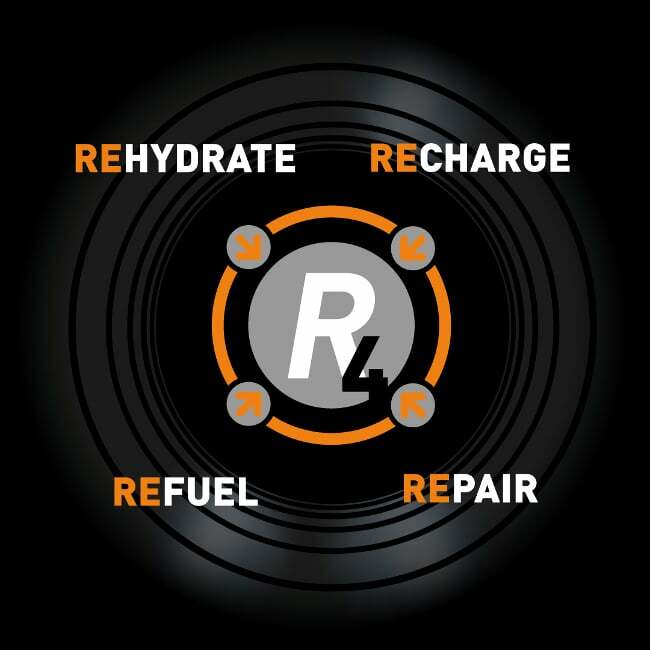 For further information on the TORQ Recovery System, click here. 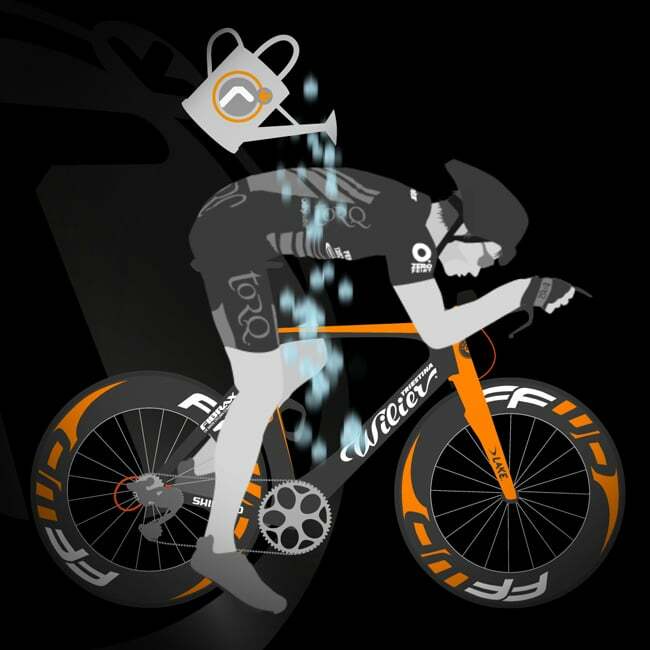 TORQ Recovery Drink powder is mixed with water to form a very smooth luxurious shake – the fluid content addressing the first of the 4 R’s, ‘hydration’. Our unique matrix of Glucose Polymers, Fructose (Multiple-Transportable Carbohydrates) and Whey Protein Isolate stimulate the rapid absorption of carbohydrate to re-stock vital glycogen stores. Along with our use of high quality Whey Proteins, our active ingredients, D-Ribose, L-Glutamine and blend of carefully selected vitamins and minerals work together to repair and recharge over-stressed muscle fibres. 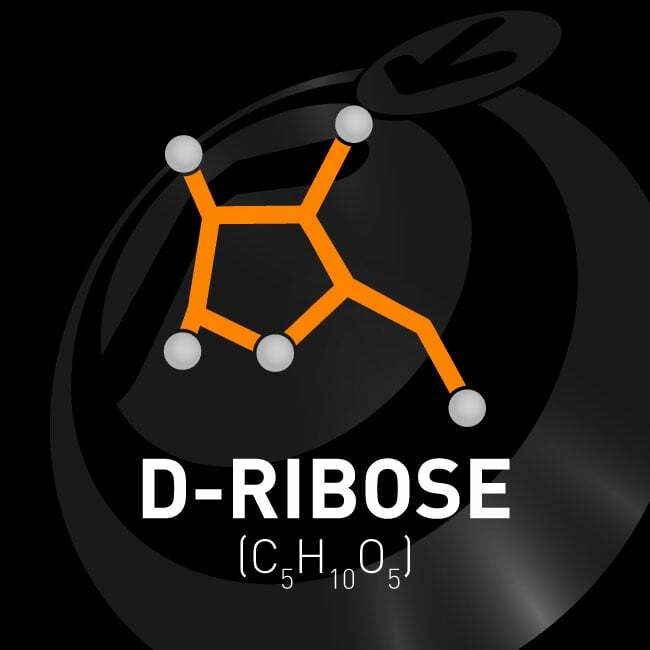 D-Ribose in particular is unique to the TORQ brand and there is no other nutrient available on the market today that is capable of refreshing energy levels at the intra-cellular level. 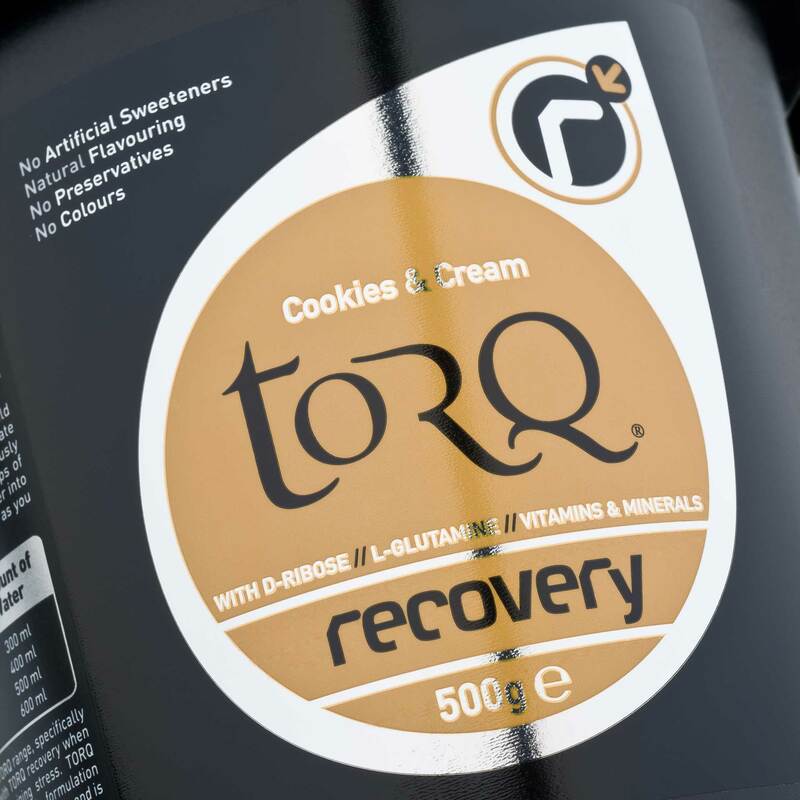 We consider TORQ recovery to be the most thorough and effective formulation of its kind on the market today – yet we flavour it NATURALLY and use no colours or artificial sweeteners. There is not a single ingredient within TORQ recovery’s formulation that isn’t derived from a natural source, or doesn’t naturally-occur within the human body. 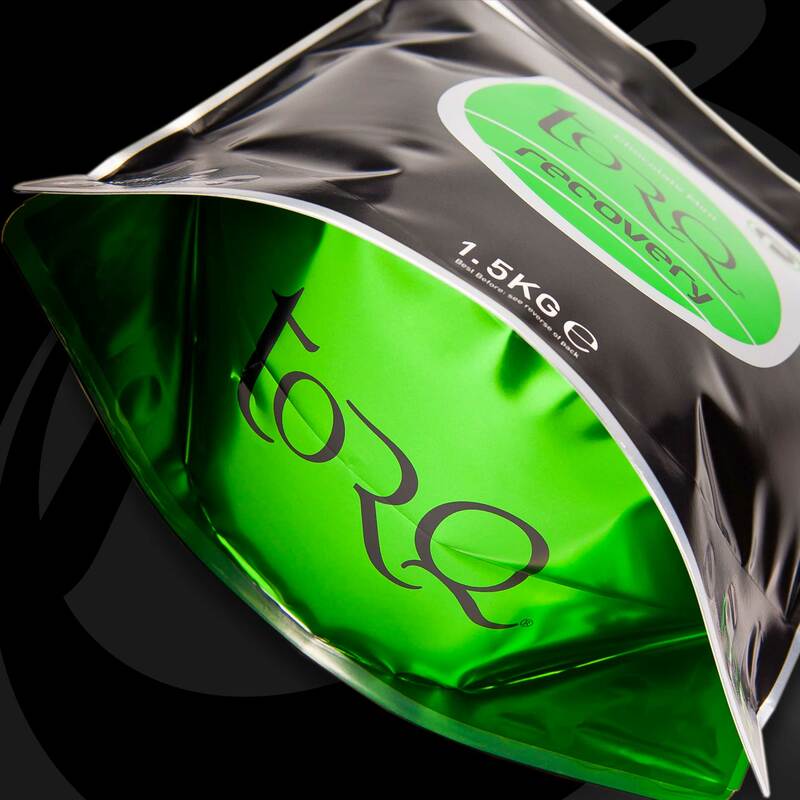 TORQ recovery represents this 3:1 blend of Multiple Transportable Carbohydrates and high quality Whey Protein.It is generally accepted that consuming Multiple-Transportable Carbohydrates and Whey Protein at a 3:1 ratio immediately after exercise will speed up glycogen synthesis (see fully referenced information below). In other words, it will help you to store carbohydrate more effectively than consuming carbohydrate alone and/or waiting until ‘glycogen storage’ window of opportunity has passed. It is also generally accepted that Whey protein is faster acting, more soluble and absorbed/synthesised more readily than any other kind of protein, thus it provides the amino acids necessary for muscle repair with little delay. It is TORQ’s unique blend of D-Ribose, L-Glutamine, Vitamins and Minerals that sets it apart from other recovery products on the market. L-Glutamine helps to protect the muscles from catabolic (muscle degrading) processes after exercise and also strengthens the immune system. D-Ribose re-charges the muscle cells after exercise so that they have the energy to contract to their full potential within 24 hours, a process that would take up to 3 days without supplemental Ribose. These are particularly expensive ingredients (they represent about 50% of this product, yet are only 9% of the ingredient pool) and it is not unusual for nutrition companies to either avoid using these expensive ingredients altogether or claim that their products contain important components like these, whilst providing too small a dose to have a significant effect. We do not believe in compromise, so every serving of TORQ recovery contains a dose of D-Ribose and L-Glutamine that has been verified by the available research (references at bottom of page). Also, the vitamins and minerals we blend into TORQ recovery are comprehensive. Heavy exercise takes an inevitable toll on the body and our recovery formulation wouldn’t be complete without a generous serving of these essential micro-nutrients. The table below indicates how the recommended dose of TORQ Recovery varies according to bodyweight. The heavier you are, the more you will need, because larger individuals can strore greater amounts of glycogen and have more muscle to repair. This is of course represents one of the major benefits of using a focussed recovery product like this – you will always consume the optimal dose. You should consider getting yourself a TORQ Mixer Bottle, but as TORQ Recovery mixes very easily, as long as you have a receptical with a watertight lid and some air space for mixing, that should work well too. Always add the level scoops of powder to the appropriate amount of water, not the other way round, and shake well to mix. Chilled water is ideal and adding crushed ice is even better! Once mixed, treat as fresh milk. 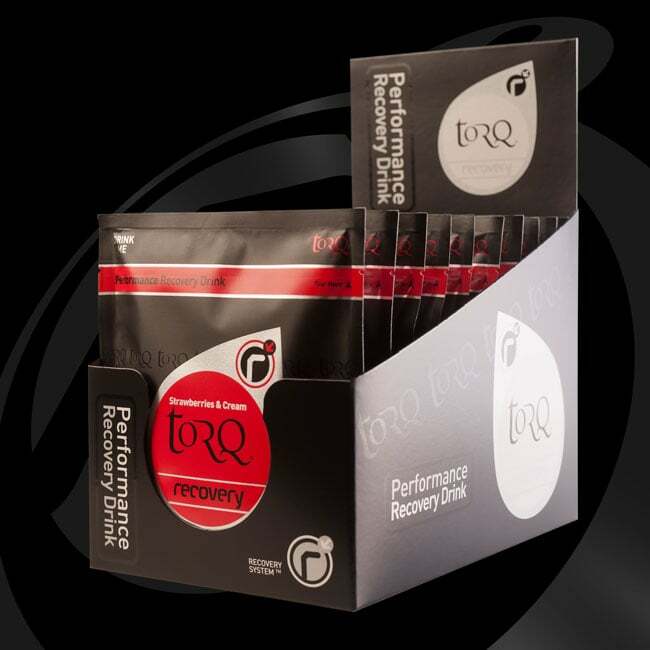 TORQ Recovery Drink is a highly advanced performance product and has been designed to be used cumulatively as part of the TORQ Recovery System as exercise load/stress increases. 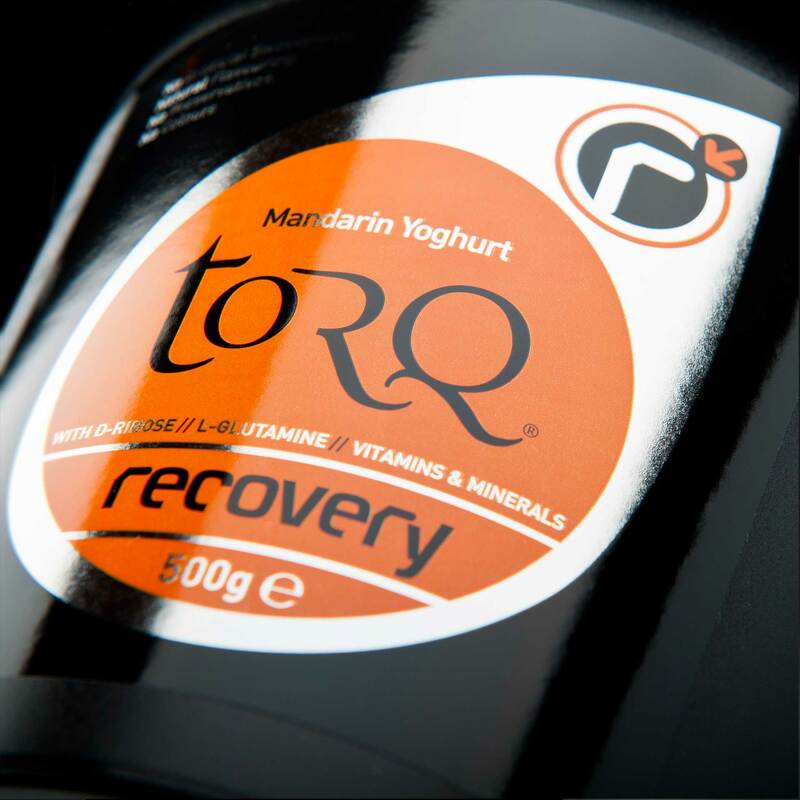 TORQ Recovery Drink’s benefits have been summarised above, but here we delve into a bit more detail. For reference, the numbers enclosed in brackets in this section point you towards specific research papers (listed at the bottom of this page) that support the claims we’re making. It goes without saying that rehydration is an important part of the recovery process and the water you mix with the powder to make your drink will clearly help with this process. In situations where fluid losses are particularly high, your TORQ Recovery Drink will not provide sufficient fluid to comprehensively rehydrate you, so you should continue to drink pleanty of fluids after your recovery drink has been consumed. Remember that comprehensive rehydration in exceptional circumstances also includes replacing lost electolytes to restore homeostatic balance, so you might want to consider consuming TORQ Hypotonic after your recovery drink when dehydration is extreme. The body has a very limited amount of endogenous carbohydrate, stored in the muscle and liver. In total these carbohydrate stores equate to around 5% of the body’s total energy stores, however carbohydrate is the preferred fuel source and during exercise can equate to over 50% (or more) of total energy expended, depending on the intensity and duration of the exercise (1). These limited stores combined with a limited capacity to absorb and use carbohydrate during exercise can result in them becoming almost completely depleted during an intense endurance training session or competition. Once depleted, the body can replenish these stores in around 24hours to full resting levels, provided sufficient carbohydrate is taken in (2), however this process can take much longer if inadequate carbohydrate is consumed. Due to the time it takes for the body to restock these stores during heavy bouts of training and competition, where sessions are completed with limited rest and recovery, getting sufficient fuel on board and stored as glycogen becomes critical to performance in subsequent sessions and has been shown restore exercise capacity more rapidly (3). Post exercise, there are two main phases to replenishing carbohydrate stores. Initially there is a very rapid phase which occurs independently of the hormone insulin and lasts around 30-60 minutes and this is followed by a much slower insulin-dependent phase which can last several hours. During this initial phase, the body is able to rapidly convert carbohydrate into glycogen thanks to the activity of the exercise-dependent Glut-4 transporter which works in a similar way to insulin. This, in combination with an increased exercise-induced insulin sensitivity, aiding the storage process further, makes it absolutely vital that the correct calories are consumed within the brief post-exercise window. Delaying carbohydrate intake by 2 hours or more has been shown to reduce the rate of carbohydrate storage (re-synthesis) by 50% (4) which is not advisable with another competition or hard training session looming! 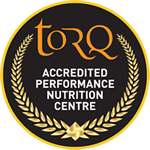 It is therefore important to make best use of this immediately after exercise by ensuring adequate carbohydrate and this is why we recommend that TORQ Recovery is consumed within 15 minutes of finishing exercise. So there is a well established need for carbohydrate post exercise, but how much is required and in what form? Due to the limited timeframe in which the body is able to rapidly store carbohydrate after exercise, it pays to make maximum use of this time and get carbohydrate into the body as quickly as possible. The most effective way to do this is by ingesting some fast absorbing high GI (Gylcocemic Index) forms of carbohydrate to ensure that it is delivered into the system quickly. High GI carbohydrates not only cause a rapid rise in blood sugar by delivering carbohydrate quickly, but also after the initial ‘insulin independent’ stage of recovery, it provokes a rapid release of insulin (the hormone responsible for the storage of carbohydrate) which further aids in the replenishment of the body’s endogenous stores of carbohydrate. As discussed below, fructose, which although a low GI carbohydrate, also plays a part because of its unique delivery method however. The speed of carbohydrate absorption can also be further enhanced through the use of multiple transportable carbohydrates (i.e. two forms of carbohydrate that don’t compete for absorption in the gut) such as Maltodextrin:Fructose (as used in TORQ Recovery). Research by Wallis et al. (5) has shown that the use of Glucose and Fructose combined can give glycogen re-synthesis rates comparable to some of the highest reported in research. Further to this Decombaz et al. (6) recently demonstrated that using Maltodextrin and Fructose post exercise resulted in a two fold increase in the rate of carbohydrate re-synthesis in the liver, one of the major stores of carbohydrate. For short term recovery this has massive implications as a faster re-synthesis rate of carbohydrate will leave you fresher ready for the next training session/competition. The two very short video clips below demonstrate how glucose-derivatives and fructose use different carriers across the gut wall and how combining both alows greater overall carbohydrate absorption. The first clip shows how absorption through the gut wall is limited when carbohydrate is derived from glucose only. The second clip demonstrates how dual carbohydrate delivery utilising fructose significantly increases absorption. In order to ensure maximum re-synthesis (storage) rates, research has pointed towards consuming around 1-1.2grams per kg body weight (7, 8) immediately after exercise. Anymore is unlikely to offer any further benefit and any less and it will potentially compromise the effectiveness of your recovery. This initial feed should then be followed up with regular carbohydrate feeding in frequent doses afterwards. 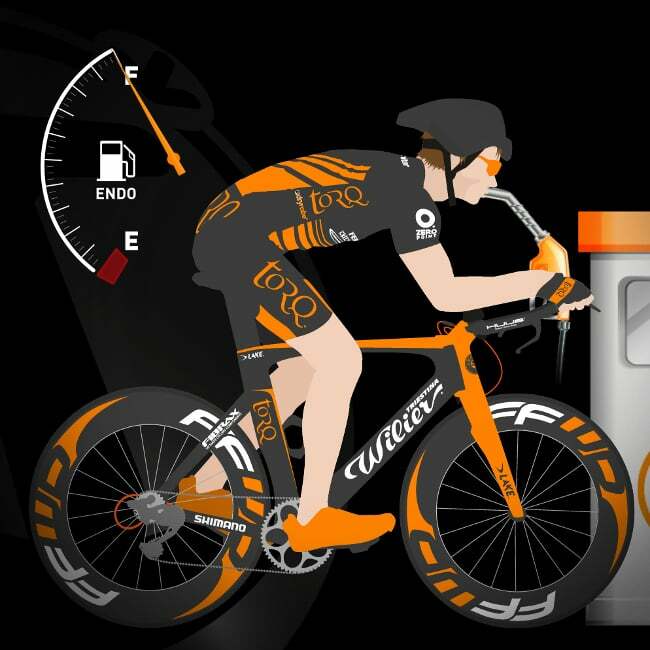 This is where TORQ Organic Energy steps in as an easy way of increasing the carbohydrate content of food. This product is available separately and forms part of the TORQ Recovery System. You can of course use normal food, but the convenience of a product like TORQ Energy Natural Organic and the compact nature of the carbohydrate calories can make it an attractive choice. So, after consuming a recovery drink straight after very heavy exercise, especially if you plan to train hard the next day, aim to consume between 1-1.2grams of carbohydrate per hour for 3-4 hours. Research has also shown frequent (every 15-30minutes) provision of carbohydrate after exercise further stimulates the re-synthesis of the body’s stores of carbohydrate better than at longer intervals, so little and often will help aid the recovery process (9, 10). 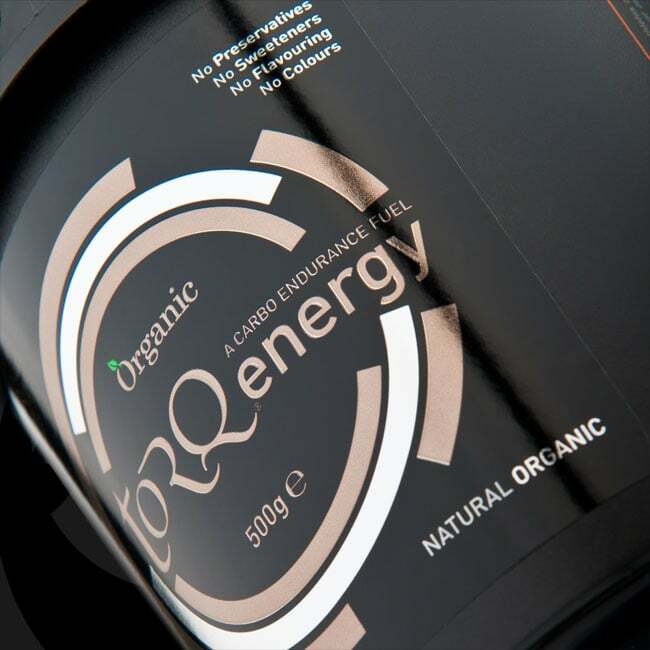 Remember that the use of TORQ Organic Energy constitutes ‘Phase 3’ of the TORQ Recovery System, so its use only becomes necessary during periods of higher exercise loading. Prolonged endurance exercise not only causes a strain on the body’s carbohydrate stores, but also induces muscle damage and causes a breakdown of proteins within the body. The addition of protein to a recovery drink can not only prevent the breakdown occurring, but also increases the rate of post exercise muscle synthesis (11, 12), having an anabolic effect through offering substrate for muscle repair and aiding training adaptation. Protein synthesis and oxidation rates can be further increased through the use of Whey Isolate (the protein used in TORQ Recovery), a soluble protein that has a fast intestinal absorption (13,14) further speeding up the rate of recovery. Significantly also, the addition of Whey Protein to a carbohydrate recovery drink has also been shown to elevate the circulating insulin concentrations and aid the storage of carbohydrate in the muscle and liver further, with a comparatively lower dose of carbohydrate (15,16). We could rattle on for hours about the benefits of protein, but essentially the two elements discussed here are highly significant and need no further expansion. Protein provides the substrate for muscular repair and also assists in the storage of glycogen. D-Ribose is present within every living cell of the body and is used to manufacture ATP (the energy currency of the cell) from scratch. Whilst the body can manufacture its own ribose from glucose, this requires energy and is a very slow process. Research into ribose supplementation (17,18) has proven that taking as little as 3-5grams per day will return cellular levels of ATP to normal within 6-22 hours of exhaustive exercise. Without supplementation, this is likely to take between 26 and 93 hours (this represents a 340-430% improvement in cellular recovery when supplementing with ribose). Every cell in your body contains ATP (adinosine triphosphate), an energy-rich compound that provides virtually all the energy needed to function on a second-by-second basis. When ATP is broken down into ADP + Pi (adinosine diphosphate + inorganic phosphate) energy is released and this is used to power all our bodily functions. Naturally then, it is the breakdown of ATP within the cells of the working muscles that provides the energy for exercise. Without it you wouldn’t be going anywhere! It is through the metabolism of carbohydrate, fat and protein that ADP + Pi is reformed to make ATP. 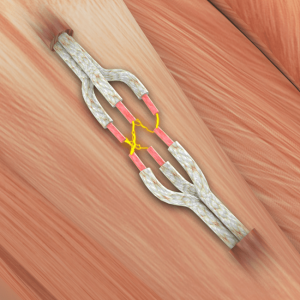 This ATP is then available to be used for muscular contraction. As the muscle uses it, once again it will break down to ADP + Pi and so it goes on. When exercising, this cycle rapidly and continually takes place in order to satisfy the substantial turnover of energy required. Research has shown that after maximal high load exercise, the pools of ATP and ADP + Pi in skeletal muscle cells are reduced by as much as 20-28 percent. 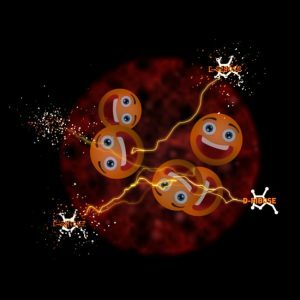 The mechanisms behind this are rather complex and involve the loss of a compound called AMP (adinosine monophosphate), however, the net effect is that the overall pools of ATP and ADP + Pi within each cell is reduced, which seriously limits their energy potential. It doesn’t matter how much carbohydrate you ram into your body, if these nucleotide levels are low, you’re not going to have the raw materials available to produce power effectively. To further compound the problem, once AMP has left the cell, there’s no getting it back and so ATP and ADP + Pi levels will remain low, perhaps sinking further if another high intensity bout of exercise is experienced. It’s worth noting that most of the studies in the Sports Science arena have tested D-Ribose supplementation in relation to improvements in muscular power and they have drawn a blank. This is correct and there’s no evidence that D-Ribose will make you stronger. Its effects on cellular recovery (returning strength levels to normal after heavy exercise) however cannot be denied – it’s a physiological fact and it’s the inclusion of this amazing nutrient into TORQ Recovery Drink’s formulation that provides it with a very unique and valuable edge. 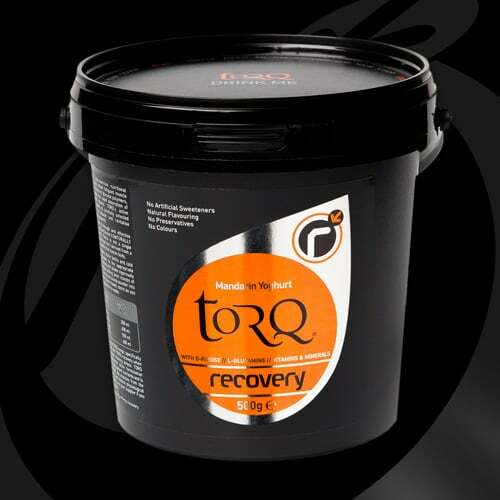 TORQ Recovery Drink contains the full research-recommended dose of D-Ribose (3-5 grams depending on body size). 3% of TORQ Recovery’s ingredient matrix is D-Ribose. L-Glutamine is the most abundant amino acid in the body, in a large part because it is needed a lot by the brain, intestines, kidneys, lungs and immune system and also because you can manufacture your own. It is actually termed a ‘non-essential amino acid’, but this can be misleading, because under times of high physiological stress, if you leave your body to produce its own supply, it will break down muscle tissue in order to make it available. 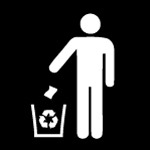 Logic dictates that this is not desirable when you are a training athlete. Therefore, supplementation with L-Glutamine immediately after exercise stops the body scavenging for an alternative supply and eating into your well-earned muscle. It also ensures that plenty of L-Glutamine is available to fuel the immune system. 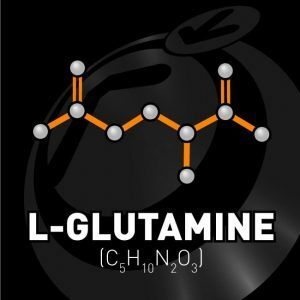 Numerous studies have considered the effects of L-Glutamine supplementation on immune function and although the findings are mixed, there appears to be enough evidence to support its worth (18,20). 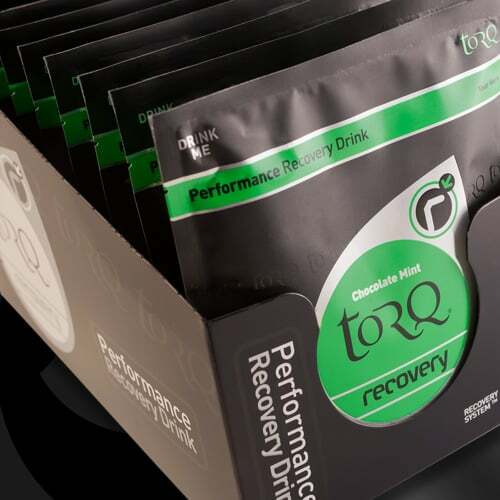 TORQ recovery contains the full research-recommended dose of L-Glutamine (4-8grams depending on body size). 6% of TORQ Recovery Drink’s ingredient matrix is L-Glutamine. We don’t believe in the use of artificial sweeteners like Aspatame, Acsulfame-K, Saccharine and Sucralose. These artificial sweeteners are 100’s of times sweeter than sugar and Aspartame/Acsulfame-K are particularly controversial with regard to long-term health.  They offer no performance benefit at all and our stance is the same with other artificial ingredients, colours and preservatives – if they don’t need to be included in our formulations for functional reasons, why include them? 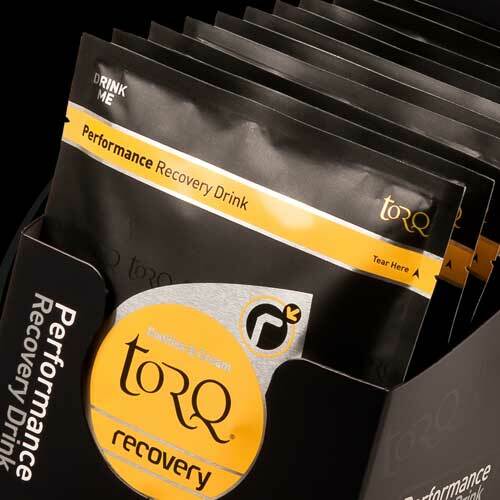 Nutritional Information for all flavours of TORQ Recovery Drink are supplied under this tab. Allergy Information: For allergens, see ingredients in bold. Contains Milk. No gluten containing ingredients used. 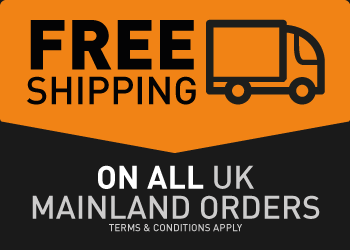 If you have any questions at all relating to this product, please don’t hesitate in contacting us on enquiries@torqfitness.co.uk or on local-rate (from landlines) on 0344 332 0852. Nutritional strategies to promote post exercise recovery. Int J Sport Nutr Exerc Metab Dec 20(6):515-32. Effect of coigestion of fat and protein with carbohydrate feedings on muscle glycogen storage. Journal Applied Physiology, 76(6) 2187-2192. The influence of ingesting a carbohydrate-electrolyte beverage during 4 hours of recovery on subsequent endurance capacity. Int J Sport Nutr 1995; 5: 285-99. Muscle glycogen synthesis after exercise: effect of time of carbohydrate ingestion. Journal Applied Physiology. Apr:64(4)1480-5. Postexercise muscle glycogen synthesis with combined glucose and fructose ingestion. Med Sci Sports Exerc. Oct;40(10):1789-94. Fructose and galactose enhance postexercise human liver glycogen synthesis. Med Sci Sports Exerc. 2011 Oct;43(10):1964-71. Short-Term recovery from prolonged exercise. Sports Medicine. 40(11)941-959. Nutritional strategies to promote post exercise recovery. Journal of Physical Activity and Health. Jentjens, R.L., van Loon, L.J., Mann, C.H., Wagenmakers, A.J.,& Jeukendrup, A.E. (2001). van Loon, L.J., Saris, W.H., Kruijshoop, M., & Wagenmakers, A.J. (2000b). Maximizing postexercise muscle glycogen synthesis: Carbohydrate supplementation and the application of amino acid or protein hydrolysate mixtures. The American Journal of Clinical Nutrition, 72(1), 106–111. Protein metabolism and endurance exercise. Sports Medicine (Auckland, N.Z. ), 37(4–5), 337–340. Howarth, K.R., Moreau, N.A., Phillips, S.M., & Gibala, M.J.(2009). Coingestion of protein with carbohydrate during recovery from endurance exercise stimulates skeletal muscle protein synthesis in humans. Journal of Applied Physiology (Bethesda, Md. ), 106(4), 1394–1402. Tang, J.E., & Phillips, S.M. (2009). Maximizing muscle protein anabolism: The role of protein quality. Current Opinion in Clinical Nutrition and Metabolic Care, 12(1), 66–71. Dangin, M., Guillet, C., Garcia-Rodenas, C., Gachon, P., Bouteloup- Demange, C., Reiffers-Magnani, K., . . . Beaufrère,B. (2003). The rate of protein digestion affects protein gain differently during aging in humans. The Journal of Physiology, 549(Pt. 2), 635–644. Zawadzki, K.M.,B.B. Yaspelkis III, and J.L. Ivy. (1992). Carbohydrate-protein complex increased the rate of muscle glycogen storage after exercise. J Appl Physiol 72:1854-59. D-Ribose, what you need to know. Avery Publishing Group. Serious Cycling. Human Kinetics. Pages 167-169 (Ribose), 171-172 (L-Glutamine), 173-174 (HMB). Paswater, R.A. PhD and Fuller, J. PhD (1997). Building Muscle Mass, Performance And Health With HMB. Keats Publishing. The Ergogenics Edge. Human Kinetics. Wilmore, J.H. and Costill, D.L. (1999). Physiology of Sport and Exercise. Human Kinetics. Periodization: Theory and Methodology of Training. Human Kinetics. Carnosine loading and washout in human skeletal muscles. J Appl Physiol 106:837–842. Important role of muscle carnosine in rowing performance.J Appl Physiol 109:1096–1101. B-alanine supplementation augments muscle carnosine content and attenuates fatigue during repeated isokinetic contraction bouts in trained sprinters. J Appl Physiol 103:1736–1743. The absorption of orally supplied beta-alanine and its effect on muscle carnosine synthesis in human vastus lateralis. Amino Acids 30:279–289. Effects of beta alanine supplementation on exercise performance: A Meta Anaylsis. Amino Acids (2012) 43:25–37. Influence of B-alanine supplementation on skeletal muscle carnosine concentrations and high intensity cycling capacity. Amino Acids 32:225-233. Alanine Improves Sprint Performance in Endurance Cycling. Med. Sci. Sports Exerc., Vol. 41, No. 4, pp. 898–903. Effects of phosphate loading on 2,3 diphosphoglycerate and maximal oxygen uptake. Med Sci Sports Exerc, 16:263-8. Effects of phosphate loading on oxygen uptake, ventilatory anaerobic threshold, and run performance. Med Sci Sports Exerc, 22(2):250-6. Phosphate loading and the effects of VO2max in trained cyclists. Res Quart, 61:80-4. Effects of phosphate loading on metabolic and myocardial responses to maximal and endurance exercise. Int J Sport Nutr 2(1):20-47. Sodium phosphate loading improves laboratory cycling time-trial performance in trained cyclists. J Sci Med Sport, 11(5):464-8. Nutrition for Serious Athletes. Human Kinetics.